Pivoine is a French brand specialising in the production of beautiful scarves and accessories. Discovered in Paris last year we are excited to be stocking this new company and love the originality of their designs. 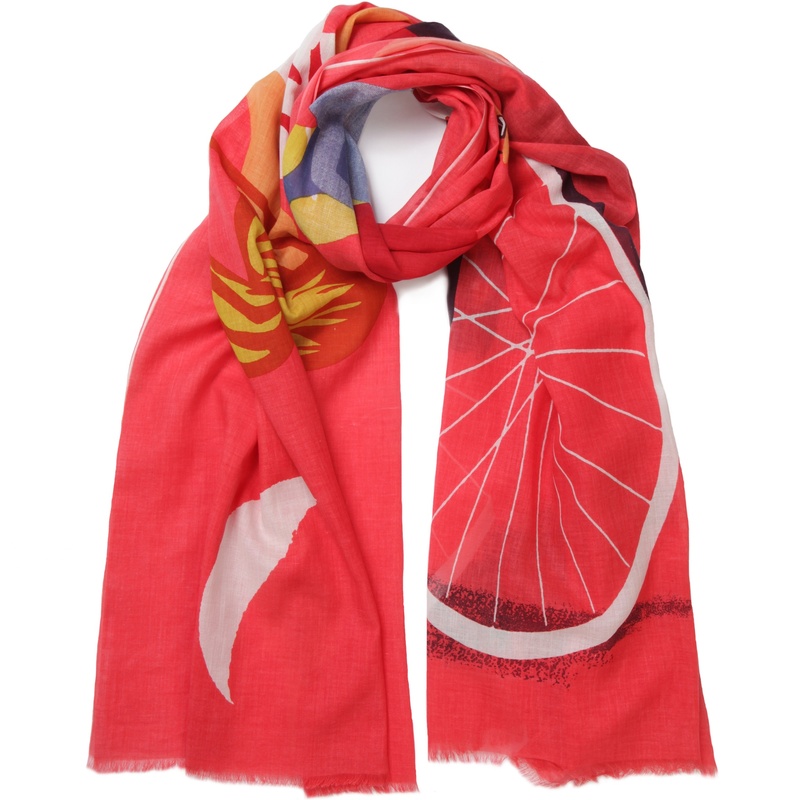 Pivoine scarves are all unusual and fun and we also love the way they celebrate the use of so many bold colours.